The Thermic Fluid Heat Exchangers that we offer are of high quality and are at par with industrial standards. These are used to maintain high temperature in heating room. Our products are available in different sizes and designed with innovation to ensure that they consume less power. The Thermic Fluid Heat Exchanger that we offer are of high quality and are at par with industrial standards. These are used to maintain high temperature in heating room. Our products are available in different sizes and designed with innovation to ensure that they consume less power. 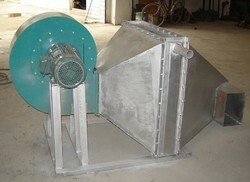 These heat exchangers find application in various process industries. 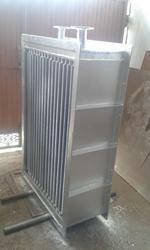 Looking for Thermic Fluid Heat Exchanger ?